Arabian Automobiles Company, the flagship company of AW Rostamani Group and the exclusive dealer for Renault in Dubai, Sharjah and the Northern Emirates, is offering its customers rewards of up to AED 20,000 in guaranteed gold vouchers across their line-up this Ramadan. The limited-time campaign running through Ramadan also includes a range of other exceptional promotions that mark the beginning of the holy month at Arabian Automobiles. 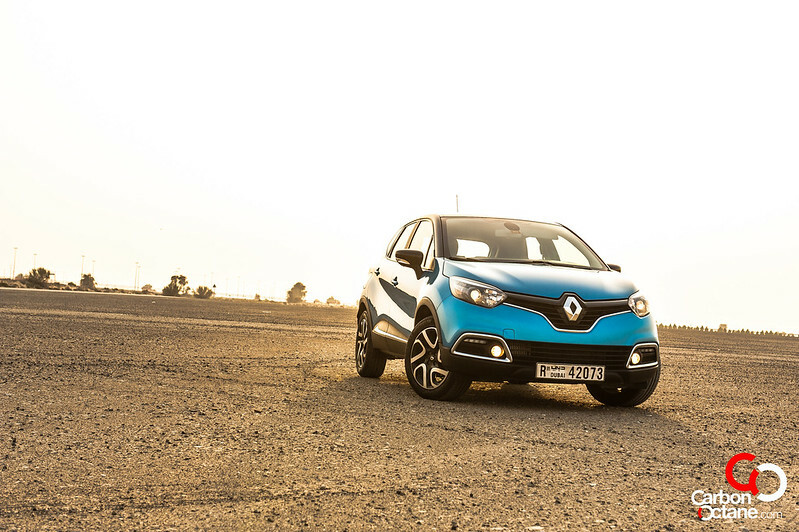 Upon buying their new vehicle, as part of the guaranteed gold rewards and Renault’s exclusive Ramadan package, customers will be provided with a scratch and win voucher that gives them the chance to drive away with up to AED 20,000 worth of vouchers. 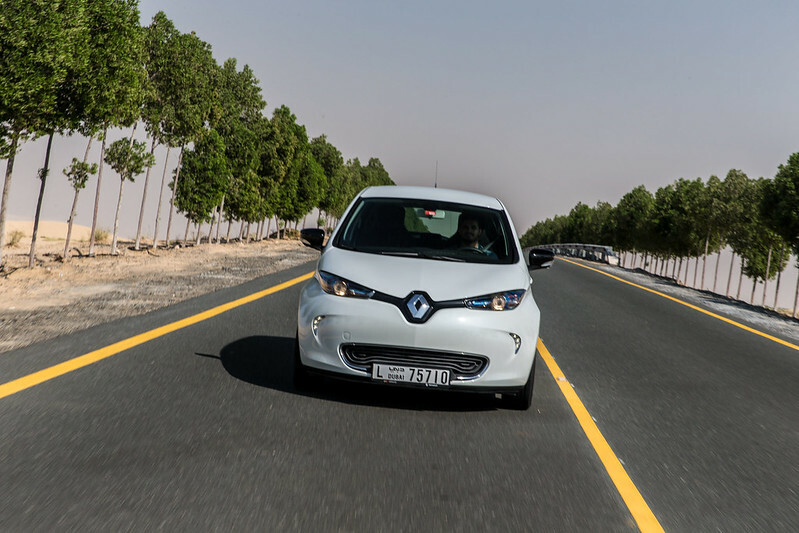 Arabian Automobiles is also offering value additions to the customer including 1 million km extended warranty, free insurance and up to five years of free service to all customers who purchase a new Renault vehicle during Ramadan. Customers are invited to visit Arabian Automobiles Renault showrooms during the holy month to take advantage of their unmissable offers running through Ramadan.